Thursday 21st March 2013 – 8am – Steve Parry. 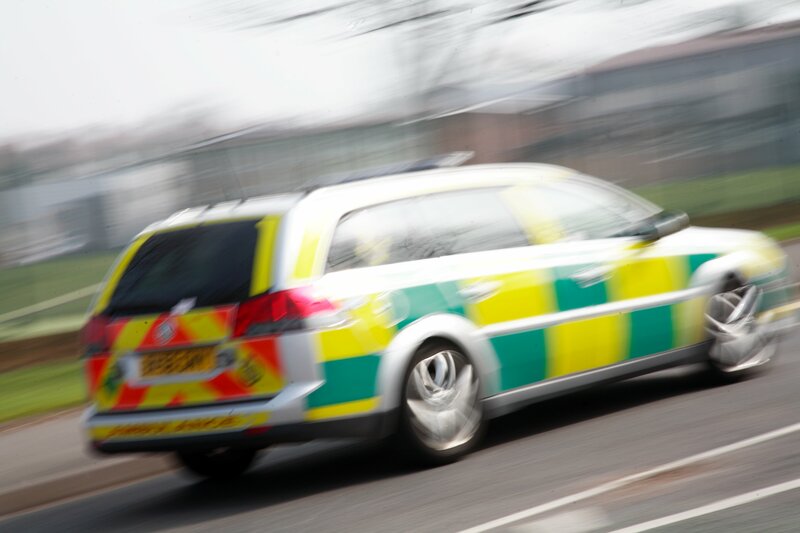 A motorcyclist has been taken to hospital following a road traffic collision in Hanley, Stoke on Trent, last night (Wednesday). West Midlands Ambulance Service was called to an incident at Hanley Road, Sneyd Green at approximately 10pm. An ambulance and two BASICS doctors attended the scene. A West Midlands Ambulance Service spokesman said: “The ambulance service responded to a collision between a car and motorbike. “Crews treated a male (age unknown) for serious leg fractures, head and face injuries.